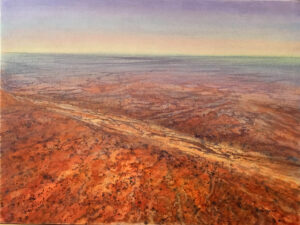 Ben Shearer started painting in watercolour towards the end of the 1970s and rapidly established himself as a leading contemporary watercolourist. 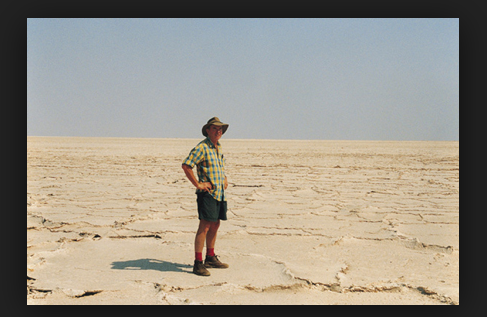 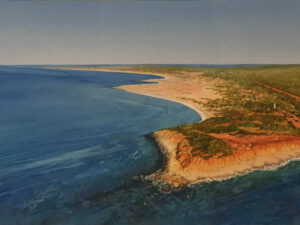 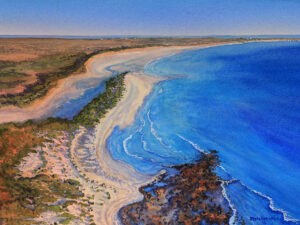 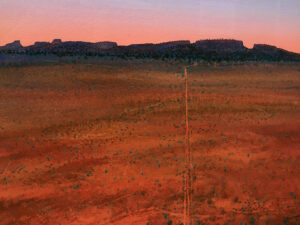 He is particularly well known for his interpretations of the Australian landscape, in all its harsh beauty. 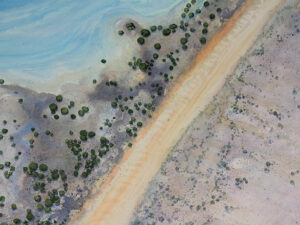 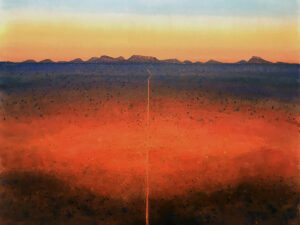 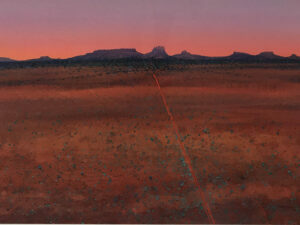 Ben’s works are a celebration of the Australian landscape – the huge open expanse of a mysterious and ancient land. 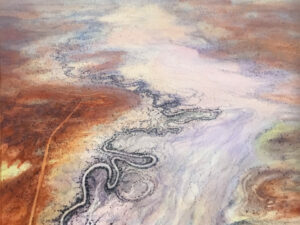 Dusty tracks and seasonal waterways wind their way through the landscape like ancient serpents, as the detailed foreground fades into subtle studies of colour and abstraction. 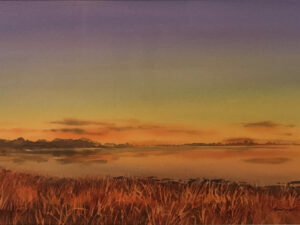 His paintings are very much about light and colour – long shadows or the shade from passing clouds are the focus for some of the works while in others the artist’s palette has been turned up to accentuate the redness of the earth or the unforgettable vivid skies.